A roof that is nearly level or slightly pitched is called a low-slope roof. 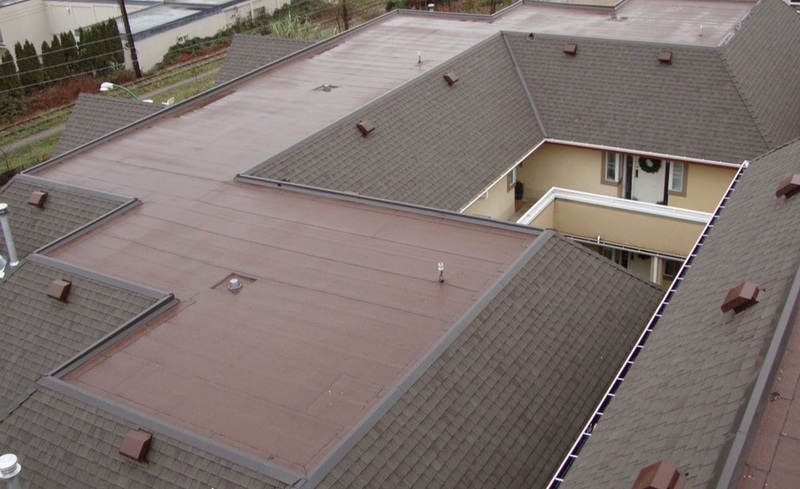 Whether you need a new installation or a major repair, ALPHA Roofing has the experience and knowledge to provide the best low-slope roofing system available. 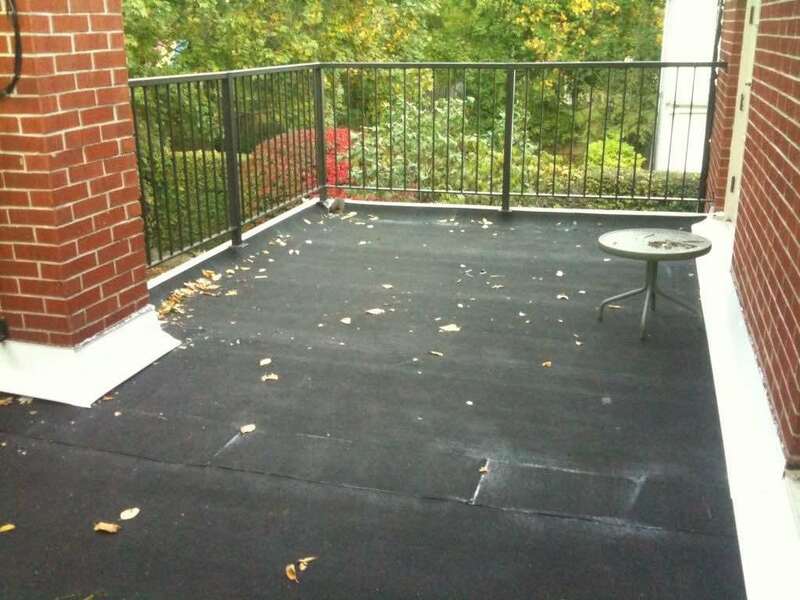 There are many configurations to choose from, with several deck types, insulation requirements, membrane and other factors. 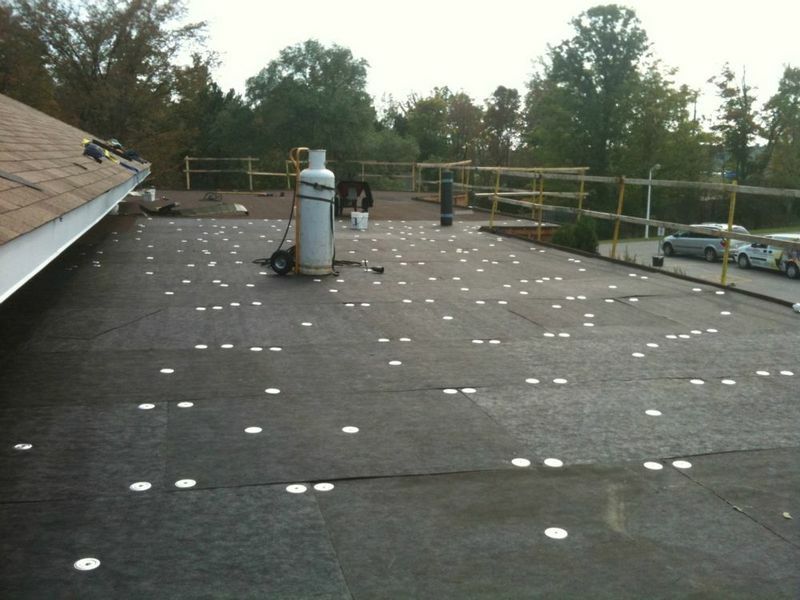 • SBS Heat-Welded Membranes are the most common material ALPHA Roofing uses in flat roof applications. 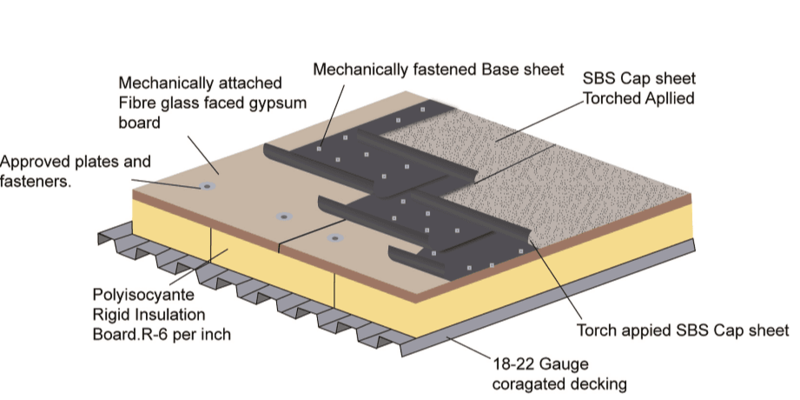 SBS membranes are asphalt based, fiberglass reinforced polyester membranes treated with Styrene-Butadiene-Styrene polymers to impart ''rubber'' type qualities. 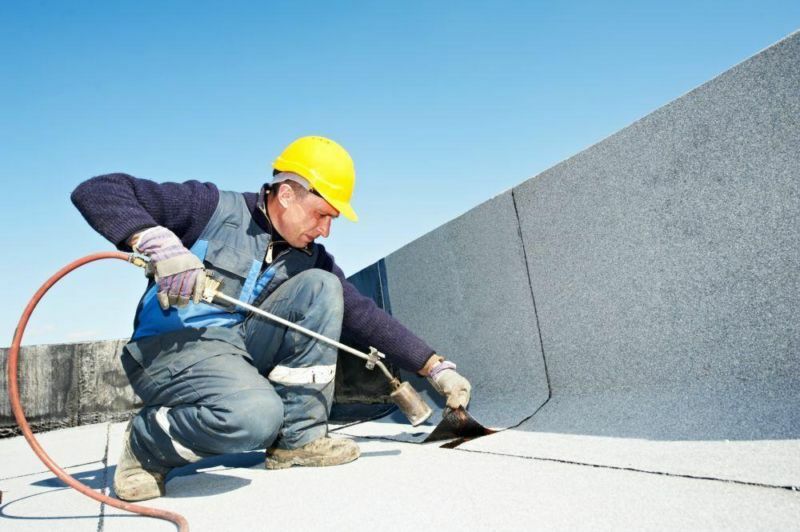 Low-slope roofing must be handled with care and attention to detail. 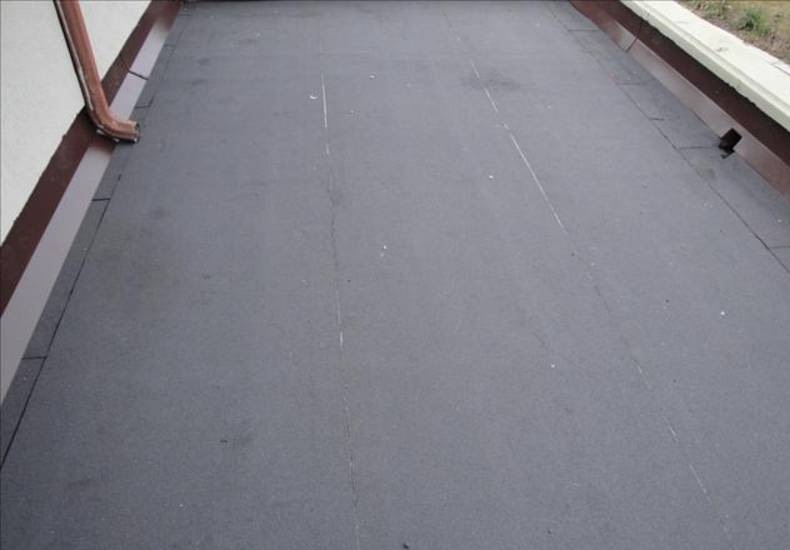 Problems with low-slope roofs are common and more difficult to diagnose than pitched roof problems because the path of water leakage through flat roofs is often quite hard to trace. If you are looking for expert advice and quality installation contact Alpha Roofing. ​Our professional customer service, combined with our pricing rates, is unmatched by any competitor and makes us your best choice in Winnipeg. 2-ply SBS roof system composed of a built up membrane offers increased elasticity allowing the system to expand and contract as the roof fluctuates due to temperature changes. It can be applied with a torch and adhesive (hot-applied) or self-adhered (cold-applied). 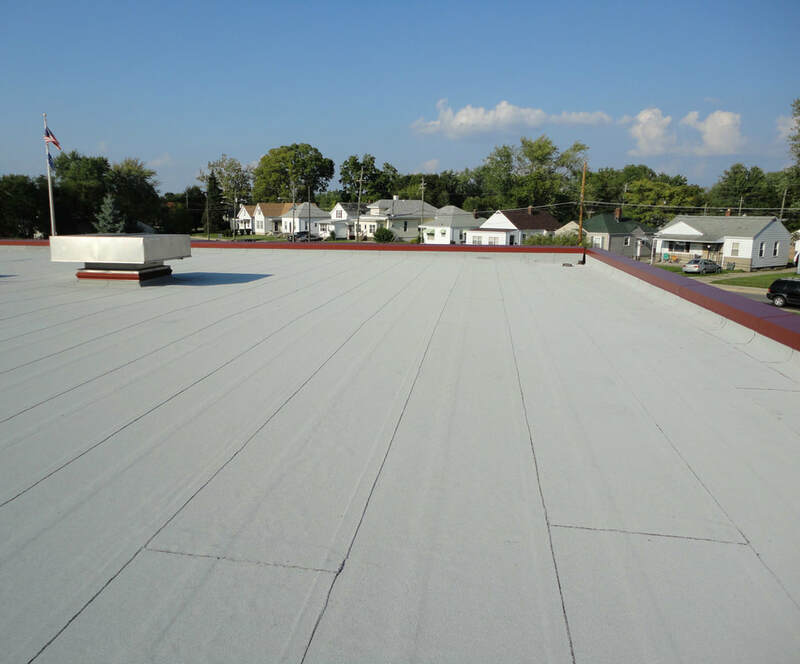 A two ply roofing system composed of 2 layers of rubber, a base membrane and a granulated cap ideally suited for smaller projects, high traffic areas and roofs used as outdoor living spaces. 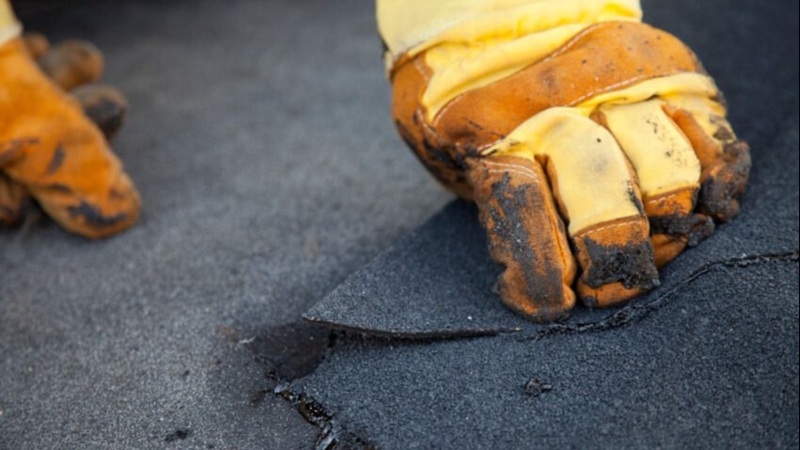 Modified Bitumen Roofing durability, superior performance, longevity, and design versatility are some of the reasons SBS continues to be the number one roofing choice of architects, roof consultants and contractors for both new construction and total roof replacement projects. HOW TO TELL IF YOU NEED A NEW ROOF?